Are you looking for a roofing company to service your home in Blue Springs, Missouri, or a surrounding community? If so, turn to the professionals at Bordner. We have proudly served the area since 1987, and in that time, we have built a reputation for providing high-quality roofing installations. Our installers are factory-trained and -certified in a variety of roofing styles, such as asphalt and stone-coated steel so that you can feel confident you are having your roof replaced by experts. We begin each project with a complimentary consultation where one of our sales people will provide you with a proposal. 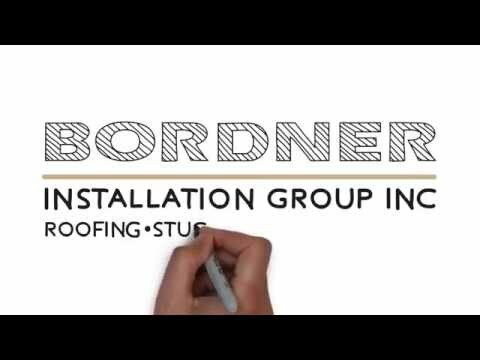 When you decide to begin your roofing project with Bordner, we will assign you a project manager who will oversee every aspect of your installation. Bordner will remain in daily contact with you from the start of your project to the end to ensure that everything is up to your high standards. Furthermore, we feel so strongly about the work our installers perform that we offer an impressive lifetime workmanship warranty so that you can rest assured your investment remains protected. It should come as no surprise that throughout our many years of business we have served more than 80,000 customers and have yet to receive a single complaint through the Better Business Bureau. To learn more about the first-rate roofing services we offer to residents of Blue Springs, MO, and the surrounding communities, contact Bordner today. When you do, make sure to ask about the financing options available to all qualifying homeowners.